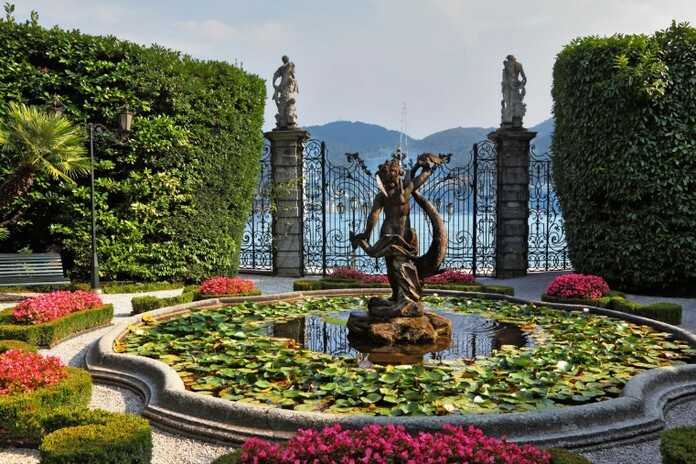 Around Lake Como it’s possible to visit quite a few gorgeous villas, so it might be difficult to choose where to go. So let’s just slim it down to one recommendation – but only if you like gardens. 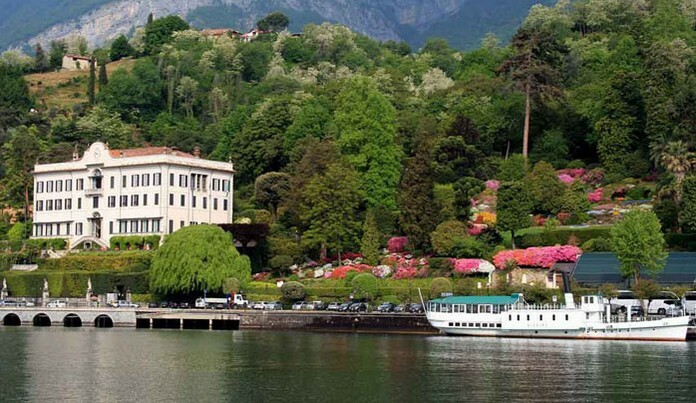 In that you’ll love Villa Carlotta for sure! Set near the town of Tremezzo the small palace-like place is set slightly on top of a hill, providing a pretty view too on the lake. As you approach the front of the palace the impressive staircase will lead you directly to the villa. 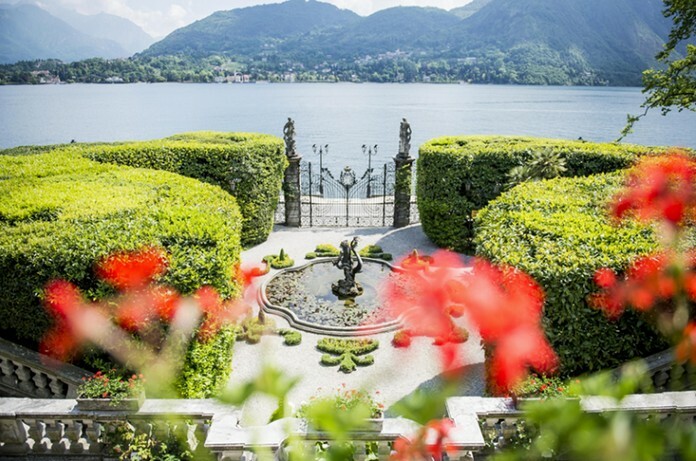 The sight of it will instantly bring you back to the times of the Italian aristocracy, who knew how to enjoy their wealth on the shores of the lake. You might need some 30 to 60 minutes in the villa itself to discover the many rooms, art, sculptures and the collection of cameos (last ones are quite special). Now, as for the garden, you can easily spend another hour or two over there. There are quite a few up hill paths in the garden but you won’t get too overheated because of the trees that offer plenty of shade. Most of the pathways are even and paved, so even for the worst hiker this is a possible track to wander around. The pathways lead you through different zones and all of them are delightful and lush.